« Is Another Bubble Forming? 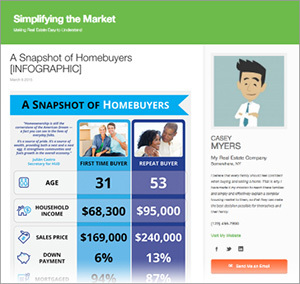 Homes in many areas are still very affordable. 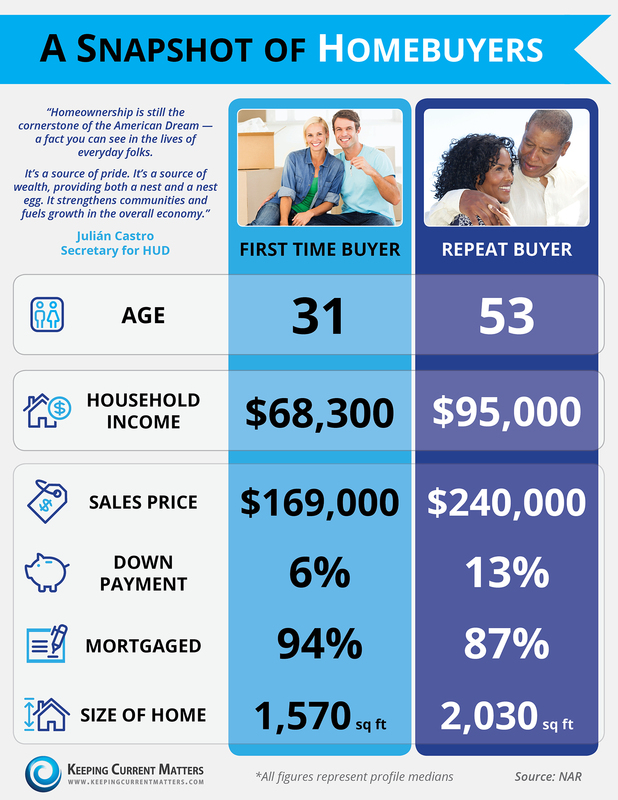 If you look at the average price for first-time buyers in the infographic above, the homes are priced at $107/square foot, and with the repeat buyers, those homes are priced at $118/square foot.